Cookies are small files stored on the users computer . They are design to save amount of data on specific websites , and can be accessed either by the web server or the client computer. what are the dangers and benefits of cookies? Cookies allow a web application to respond to you as an individual. By gathering and remembering information about your preferences, the web application can tailor its operation to your needs, likes and dislikes :For example, a cookie can be used to remember your name and the colors and fonts that you prefer to see ( benefit).No. Cookies are small pieces of text. They are not computer programs, and they can't be executed as code. Also, they cannot be used to disseminate viruses, and modern versions of both Microsoft Internet Explorer and Netscape browsers allow users to set their own limitations to the number of cookies saved on their hard drives (danger). what browser privacy setting help? 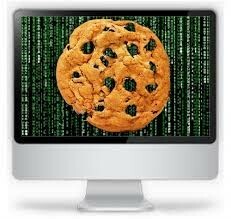 you can go onto your internet history and clear it, that will get rid of your cookies! 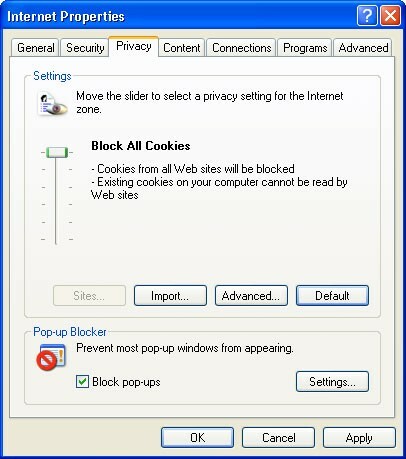 when you can set on you internet able or enable cookies. you go on to your internet setting and go onto cookies and press delete cookies. 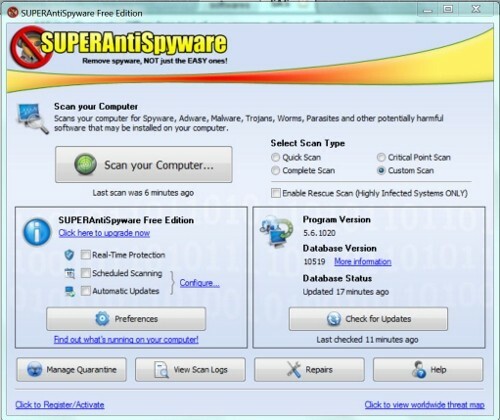 how to stop spyware and adware! By installing anti-spyware and adware software . what do we need to check on a website when sending data? We need to check if the website is secure by looking in the search engine and if show https and a padlock than it is safe . what is adware and spyware ? Spyware is software or hardware program installed on a computer that sends information from the user's computer without their knowledge whenever the computer connects to the Internet to whomever controls the Spyware. Adware is a software that is installed together with another software or via activex controls on the internet. This is often done without the user's knowledge, or without any disclosure that it will be used for obtaining personal information. Adware usually obtain information about it user's passwords, email addresses, web browsing history, their online buying habits, the configuration of the user's computer's hardware and software and user's name, age and gender.